In 1933, my grandfather started his own plumbing company with his two sons working with him. 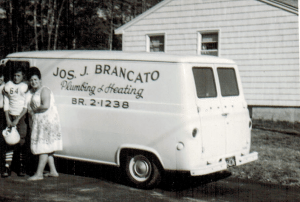 My dad was one of his sons that remained with the company under his name of Joseph J. Brancato Plumbing & Heating Company, in Everett, MA. 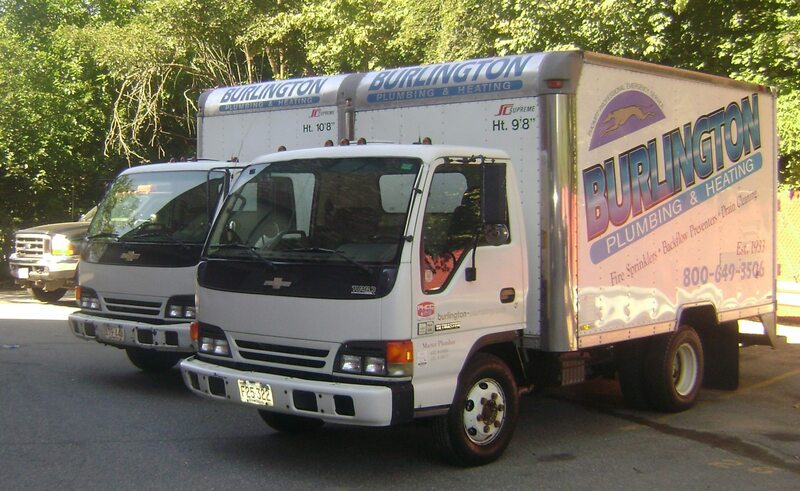 In 1960, my dad moved his family to Burlington MA and changed the name of the company to Burlington Plumbing and Heating. I took over the business in 1976 and shifted the business to commercial service work along with the residential. I carry eight licences with the State of Massachusetts. We specialize in backflow preventers, fire sprinklers and installation of Grundfos booster pump systems, along with commercial and residential service work. We pride ourselves on being a family owned business and guarantee our work 100% as my family before me would have done.